We are Lake Gaston 'resident' Realtors. Living and playing here gives us an opportunity to relay a hands on view of Lake Gaston to our customers. 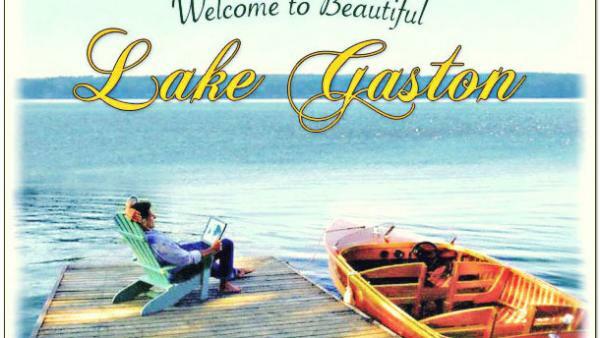 Lake Gaston is truly sensational in all Seasons! Our Agents are available 7 days a week. Stop in or give us a call. We can provide you with a complete information packet and lake map.